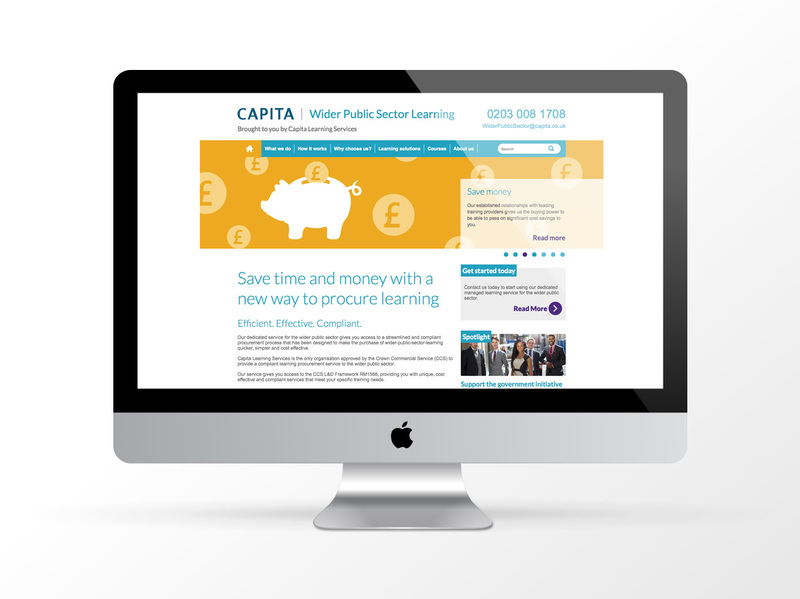 The main purpose of the website was to provide a catalogue of course information offered by some of the 20 plus suppliers of Capita. 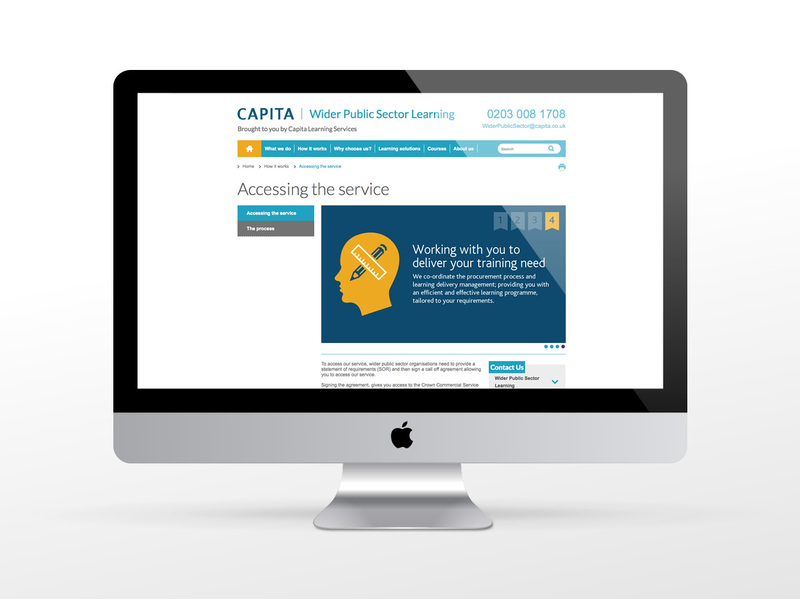 We built an engine that allowed Capita’s suppliers to login and upload and maintain their course information. 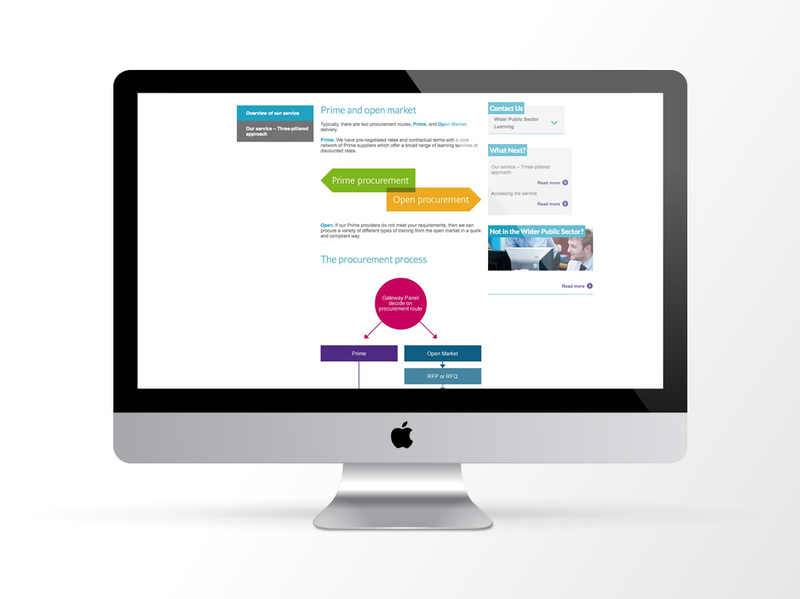 The import process was different for certain suppliers as we had to interface between different back office systems. 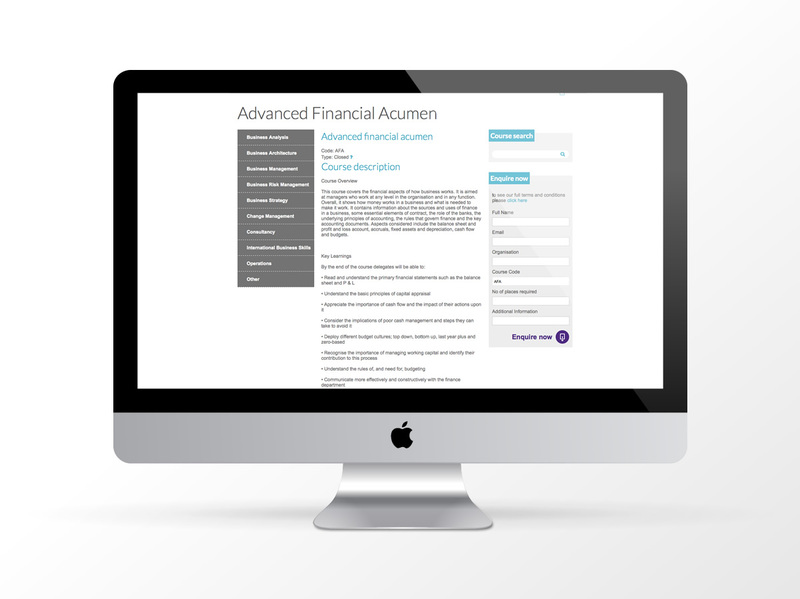 This ranged from simple CSV imports to more complicate web services. 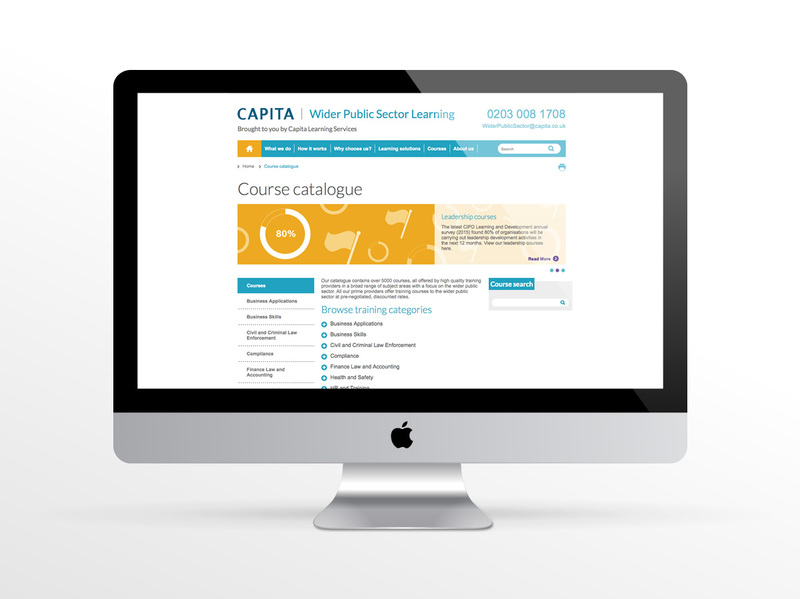 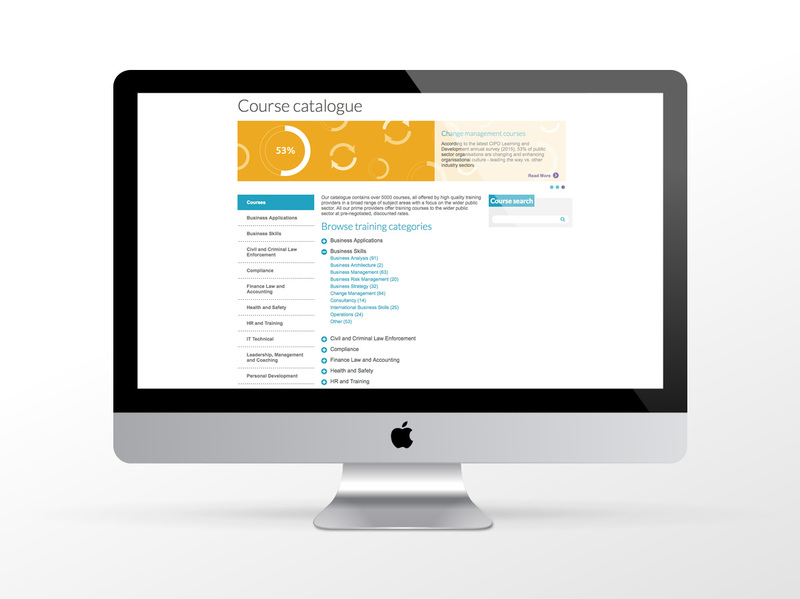 Once we had combined this course information it fed Capita’s own back office system allowing their call centres to fulfil enquires made through the website. 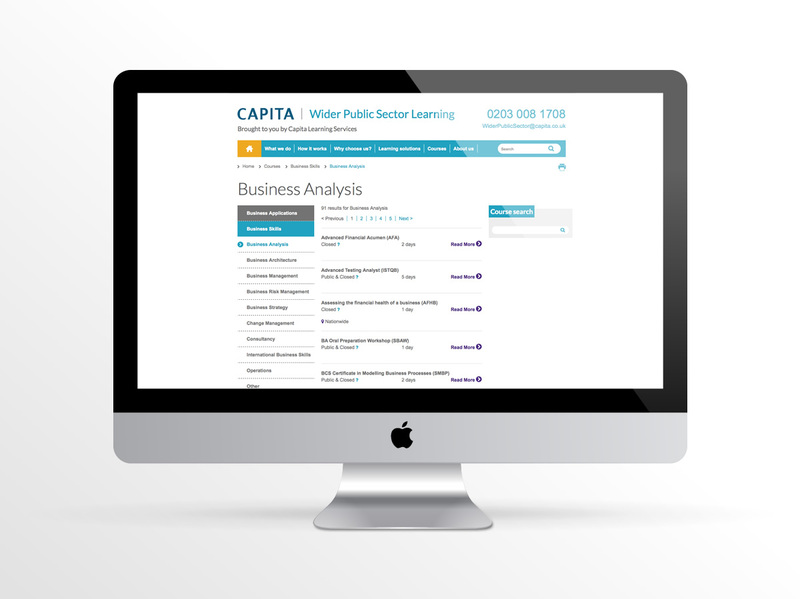 This website was a great challenge for us and Capita and the end result shows a seamless repository of information from many different data sources.